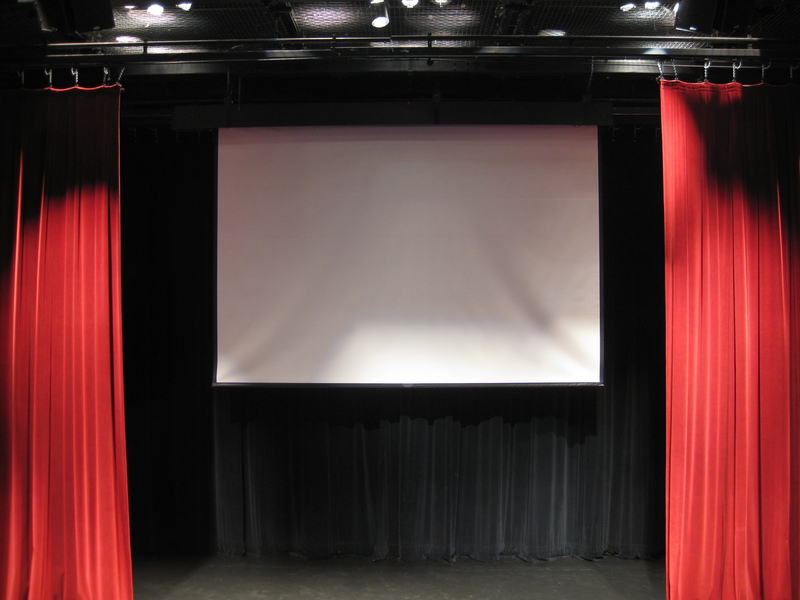 The Creativity Theater is available for rental year round and hosts a variety of events including theater, dance, and music performances, as well as lectures, screenings, and showcases. 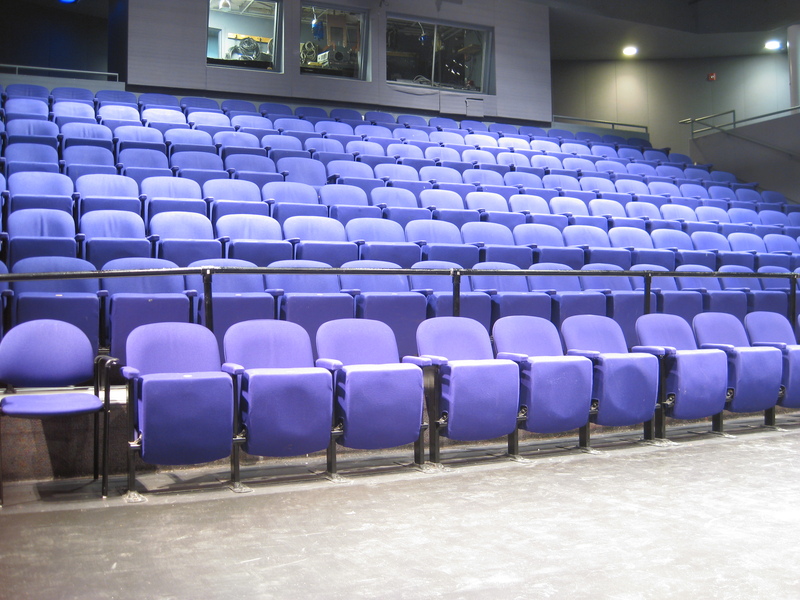 The Creativity Theater has both Non-Profit and Corporate rental rates. Price quotes are based on the use of the space, the time needed, and complexity of set-up. 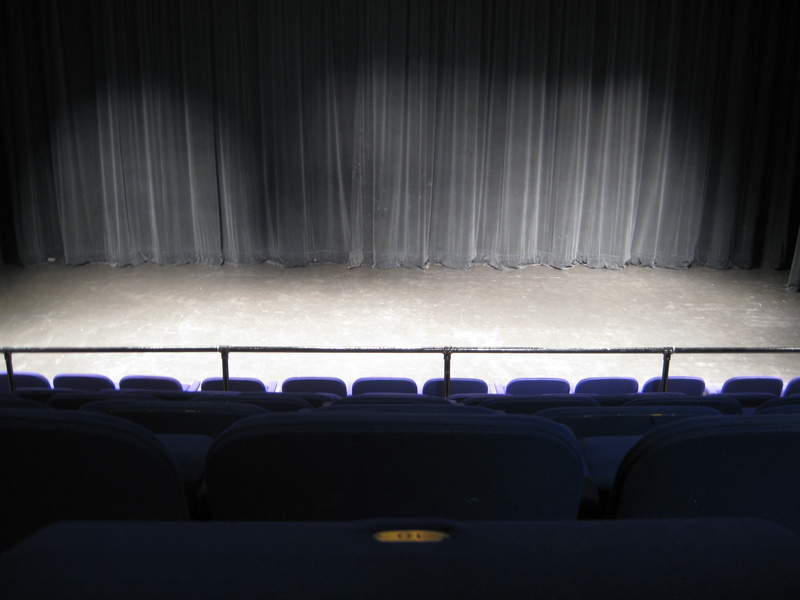 Click here for our Theater Rental FAQ! Renters are required to provide proof of Liability Insurance for their event, with an additional insured clause. We also rent out spaces in the Children’s Creativity Museum! 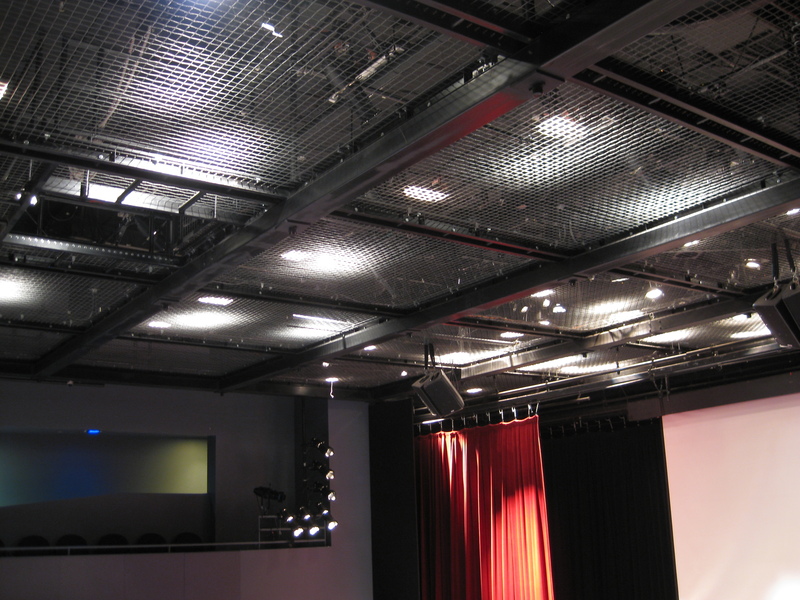 Click here for information on renting this venue.